Ministers from ten EU countries have urged the European Commission to chart a “credible and detailed” path towards net-zero greenhouse gas emissions in 2050, ahead of the launch of a landmark climate strategy next week. 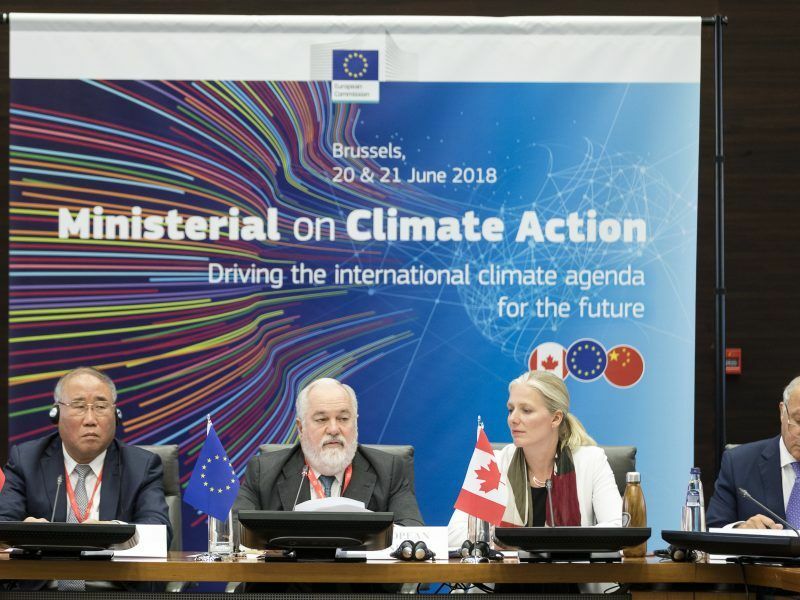 Energy and environment ministers from Denmark, Finland, France, Italy, Luxembourg, the Netherlands, Portugal, Slovenia, Spain and Sweden have co-signed a joint letter to EU Commissioner Miguel Arias Cañete calling for “a clear direction” towards net-zero emissions. According to fresh EU energy rules and European Council conclusions from March, the Commission has to present a climate strategy by the end of 2018 that will show how Europe can meet the goals of the Paris Agreement. On 28 November, the EU executive is scheduled to launch its vision for 2050, which will include eight different options or pathways that can drag the bloc’s economy onto a Paris-compliant trajectory. Member states will eventually choose the one they agree on. The EU’s energy governance law obligates the Commission to include at least one pathway towards net-zero greenhouse gas emissions, as well as one scenario that should be in keeping with the Paris deal’s top-level target of limiting global warming to just 1.5 degrees by century’s end. In their joint letter, obtained by EURACTIV and dated 14 November, the ten member states, which represent 51% of the EU population, “encourage the Commission to set a clear direction towards net zero GHG emissions in the EU by 2050” and insist that the pathways should be presented in a “credible and detailed way”. 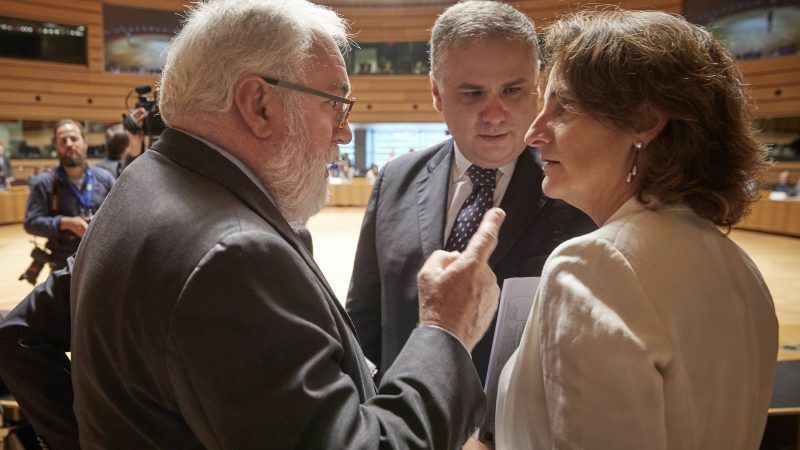 EURACTIV understands that Cañete is adamant that net-zero options should remain in the strategy, despite heavy lobbying by countries like Poland, and that the Spanish Commissioner’s team is in daily contact with State Secretary for Environment Michał Kurtyka. Kurtyka, whose duties involve making sure this December’s UN climate summit goes off without a hitch, is reportedly concerned that the strategy could derail efforts at COP24 in Katowice. It is still unclear whether the Commission will actually recommend one of its options explicitly to member states or leave the question entirely up to the Council’s discretion. But President Jean-Claude Juncker, who is pencilled in to appear at COP24, could throw his weight behind the net-zero choice, particularly as EU heads of states prepare for next year’s “future of Europe” summit in Romania, scheduled in May. The letter from EU capitals adds momentum to the net-zero emission goal that was kicked off in October by a United Nations report from scientists at the Intergovernmental Panel on Climate Change (IPCC), charting a pathway for keeping global warming below 1.5C. 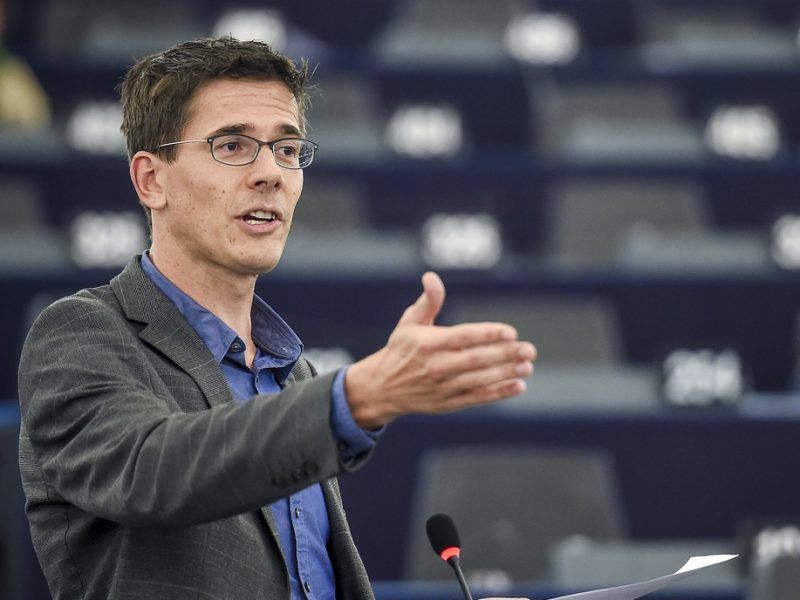 It was followed up by a European Parliament resolution that urged the Commission to make sure the strategy includes a net-zero option for 2050, which was also backed by the centre-right EPP group. During the early days of drafting the strategy, it was reported that the Commission could either include net-zero but only for ‘mid-century’ rather than 2050 or strike the option from the text altogether. MEPs also voted in favour of updating the EU’s current overall emissions reduction pledge for 2030, set at 40%, to reflect better the results of the IPCC report and suggested it should increase to 55%. In the letter, ministers insist that the Commission proposal should bear in mind the “consistency” of 40% with the proposed options for 2050, although EURACTIV also understands that the EU executive has used 45% as its baseline for all eight of its scenarios. 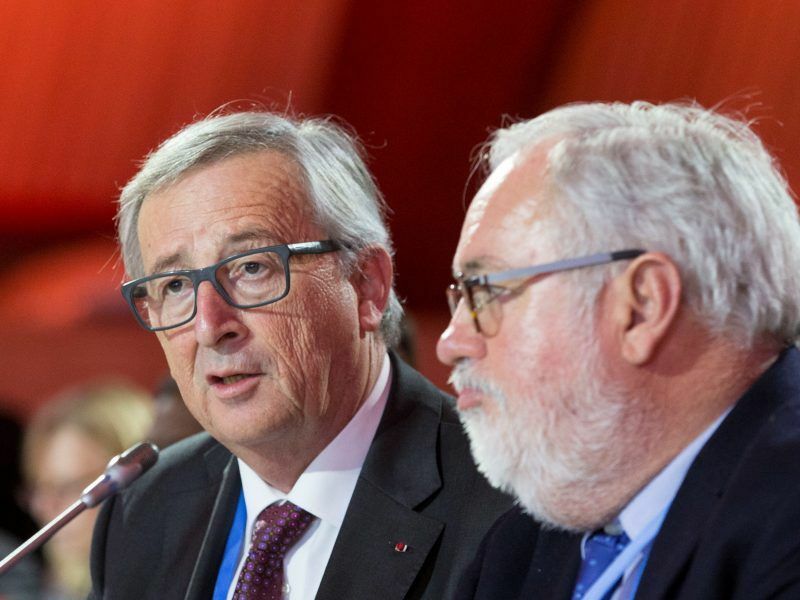 In June, EU climate boss Cañete said that new laws on energy efficiency and renewables meant that Europe will “de facto” reach 45% without further legal changes. But experts insist that this is not enough to stick to even the Paris Agreement’s lower target of 2 degrees warming. All signatories to the Agreement will have to finalise or update their emission cut pledges (NDCs) by 2020 and climate policy observers maintain that next year’s headline issue will be by how much the EU should bump up its overall target. But what happens between 2030 and 2050 is largely untouched by the Commission’s strategy as far as targets or milestones are concerned. EURACTIV understands that the EU executive originally wanted a step-by-step roadmap but that approach was reconsidered during the drafting process, given its previous long-term effort was vetoed by Poland in 2011 and again in 2012. That means that when EU leaders sit down to discuss the strategy, perhaps at the December European Council summit, they will only have to debate the end point, the 2050 goal, rather than the process to get there. Berlaymont officials are due to give the strategy a final vetting this week and the college of Commissioners will look to approve it on the morning of 28 November. Fat Spaniard loses in war against affectionism. And hopes justice ! Like a hipster-man !